Business plan for small business is similar to the business plan writing for a big corporation since the structure is the same. The major difference is in the amount of the information and the scope of the work to do. Since working on a business plan for a big corporation requires the collaboration of more departments, the writing of a business plan for a small business company is an easy and a faster affair. However, it doesn’t mean that such type of work is easy and doesn’t require any additional attempts. Many people usually have difficulties in writing such types of papers and they do need help in writing a business plan. 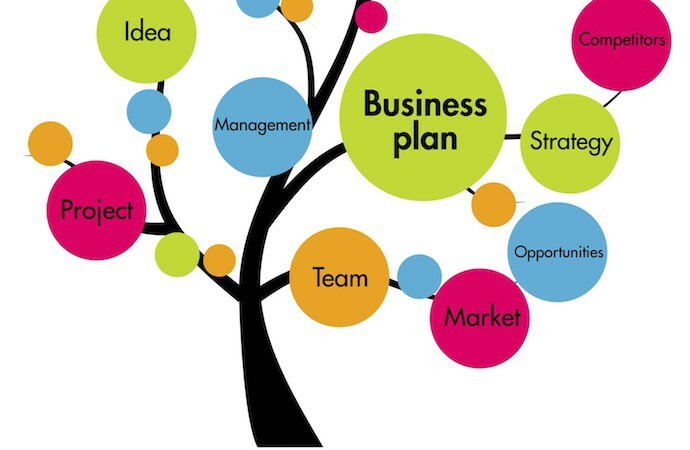 Many people need assistance in creating business plans and here are the five tips for writing a basic business plan. Know your business/company. It is important to be aware of all the peculiarities of the company and its services/products. Only in this way the business plan will be successful. Know the structure of the business plan report. Investors and your future partners should find the necessary information fast. So, you need to follow the business plan structure. Understand the advantages and disadvantages of your business. It will help you stress the positive issues and try to cover the negative ones in the business plan. A business plan is a reflection of reality, but covered under the advertizing and a presentation of a particular company. Be clear and to the point. If you want to get additional funding, make your report directed to this issue. If you want to sign a contract, you need to make sure that the advantages for the partners are highlighted. Show your education and the awareness of the world situation. Being a well-rounded person, one has to make sure that the report is written without any grammar and stylistic mistakes using the required word choice. There are also companies, which offer the services of business plan writers. Such services are not cheap if professional. However, it is worth the effort. A good business plan can be a guarantee of additional financial funding or the warranty of the successful contract signing. Professional business plan writers know the tips and the major secrets of quality and professional writing. I was happy to discuss the basic business plan rules and to see the advantages of creating a business plan in this manner.